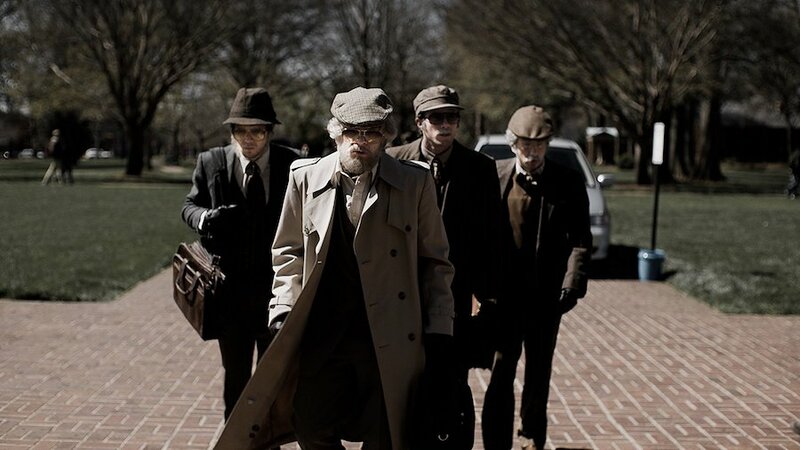 MoviePass acquired American Animals alongside The Orchard. Theatrical subscription service MoviePass could invest in as many as a dozen films a year, said CEO Mitch Lowe at a presentation March 2 during the Entertainment Finance Forum presented by Winston Baker in Hollywood. MoviePass has an interest in film financing because its audience is looking for a wider range of movies. The company bought American Animals alongside The Orchard, he noted. “We have a couple of other deals that we’ll announce pretty soon, but the whole idea is to support the independent filmmakers,” he said. Lowe said investment in films early on pays dividends later in the distribution cycle. MoviePass is also looking to organize events with subscribers and filmmakers and special screenings for subscribers.